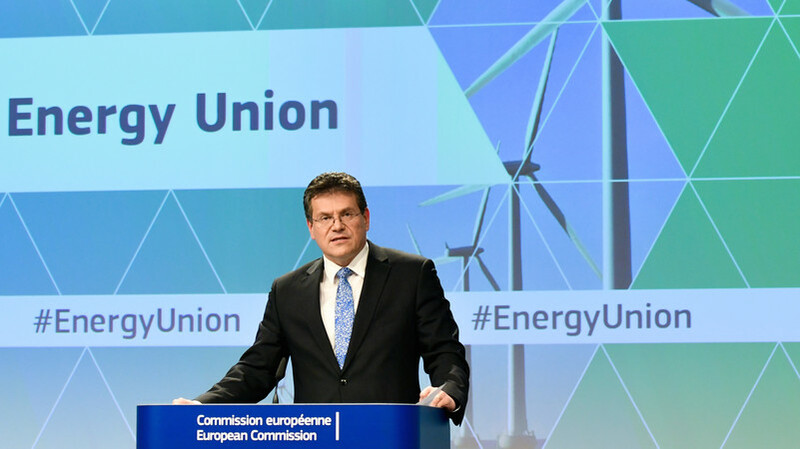 The EU's Energy Union chief Maros Sefcovic on Friday (3 February) started his second tour to promote the Energy Union among member states, by visiting the Dutch cities Breda and Rotterdam. 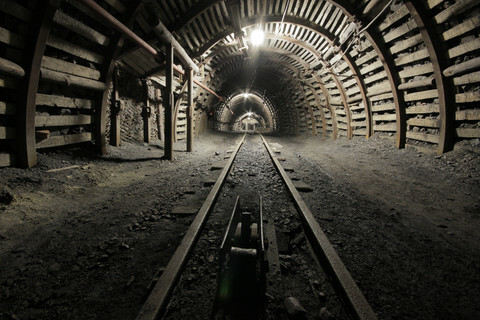 The tour follows Wednesday's publication of the State of the Energy Union report, which according to an accompanying press release showed that the EU “has continued to make good progress” towards achieving the Energy Union goals. But a closer look at the report itself shows that the commission's communication service may be overstating the project's success on the ground – or that it is too soon to cheer. One should take a healthy dose of criticism when looking at the focus of the press release and statements made by Sefcovic and climate change commissioner Miguel Arias Canete on Wednesday. One of the main messages, in the words of Canete, was that Europe “is well on track to meet its 2020 climate and energy targets”. 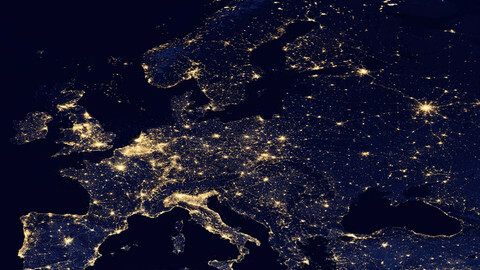 This is true, it looks like the EU will reach its three goals to increase energy efficiency, renewable energy, and reduce greenhouse gas emissions. However, these targets already had been agreed in 2008 under the first Barroso administration. 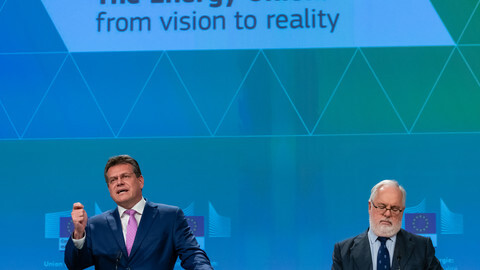 The current administration presented the Energy Union strategy in February 2015, and simply copied the Barroso-era climate targets. Achieving those targets are a European success story, sure, but activities to reach them were already well underway before the term Energy Union was ever coined. To measure whether progress is made, the commission has selected key indicators that give a quantitative measure of each of those dimensions. The first State of the Energy Union report (December 2015) already noted that “systematic monitoring with key indicators is needed to assess progress over time and to provide a factual base for potential policy response”. However, it also highlighted that “some policy goals do not easily translate into quantitative objectives”, and that there are “data constraints” for some areas. A commission official, who could not speak on the record, told EUobserver that the indicators will remain a “work-in-progress”. “I think the indicators we have now is already an improvement over last year, but this will be a continuous process,” he said ahead of the report's publication. What he didn't say was that the second State of the Energy Union report (February 2017) relies heavily on data that describes the situation in 2014. This rules out any causal relationship between any reported progress on those indicators and the Energy Union strategy because the situation in 2014 cannot be influenced by a strategy which the commission began in 2015. 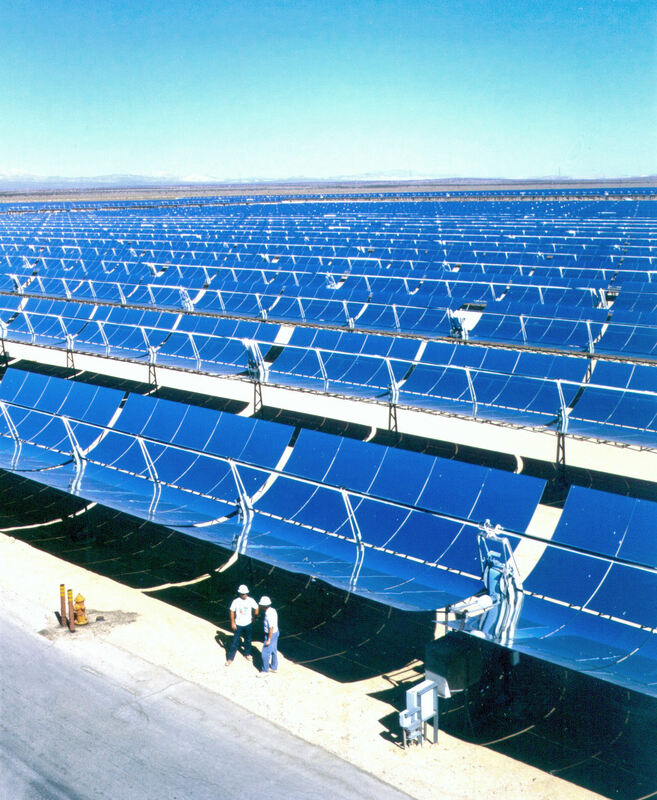 For two of the five dimensions – energy efficiency and research, innovation and competitiveness – the most recent data available is from 2014. 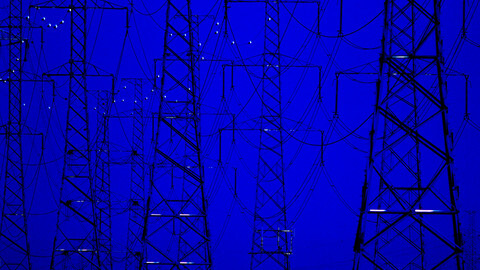 This means that it is unknown how the EU has done in these fields since the Energy Union project started. For a third dimension, energy security, only one of three indicators had data from 2016, the other two relied on 2014 data. 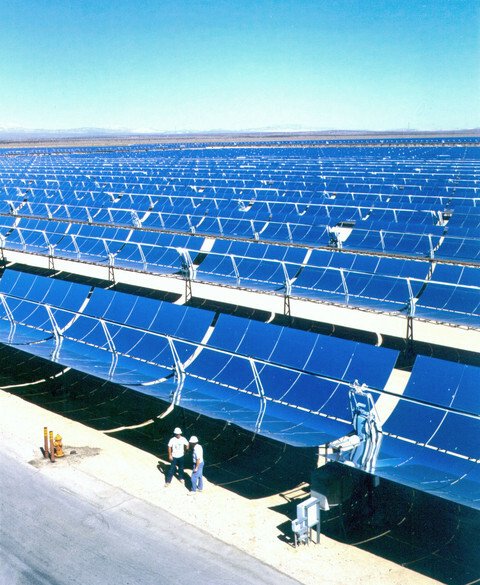 The dimension on creating an integrated energy market has more recent data from 2015. Here some progress could be seen. The annual switching rates of electricity and gas consumers increased slightly, while the market concentration index moved towards more diversity. 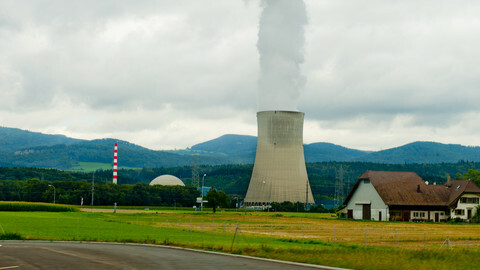 Even then, it is unclear how influential the role of the Energy Union project was. 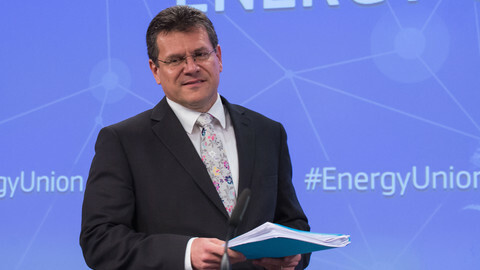 Commissioner Sefcovic called 2016 the “year of delivery” in relation to the Energy Union. That makes sense only if you take a Brussels-centric perspective. It's true that the commission fulfilled its promises on the required initiatives and legislation, most recently through “a mega-package”. 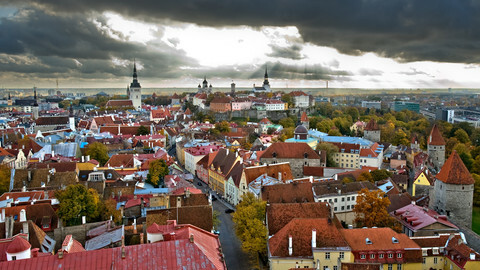 But many of the legislative proposals still need to be adopted by the European Parliament and the member states. Even then it will take some time for the new rules to have an effect on the ground. Delivery to the citizens will take a little while longer. All this is not to say that the EU commission could have done better. And it is understandable in the light of growing euroscepticism why the commission wants to portray progress. But it needs to tread carefully, because announcing success where there is only a theoretical success, can cause disillusionment among real citizens.